Jordan Brand gears up for another original Nike Air Jordan 1 High release following the Royal and Black Toe joints . 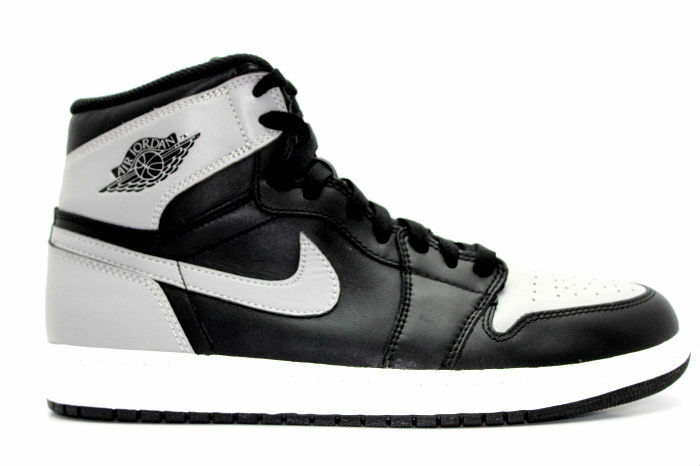 Slated for a July 13th release, is the Air Jordan 1 High “Shadow” that was part of the original 85 line up and was last seen back in 2008 with Jordan Branding. 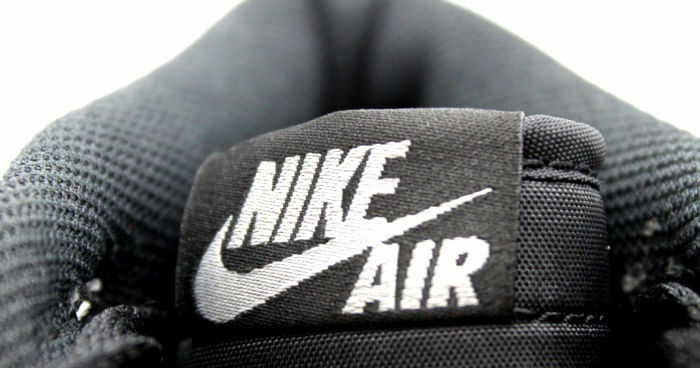 The OG comes back to us with a Full Nike Air Presence, with smooth Black and Grey leathers. Again, these Nike Air Joints will be limited so let us know if you’ll be going out of your way to cop.